Jimmy Sommers began his career at Southern Bell but left to work with his brother in building a KOA campground south of Savannah. The two fueling islands at the campground were essentially the early beginnings of Sommers Oil Company. From its inception, Jimmy served as Vice President, overseeing daily operations of the Company form accounting to contracts and sales. 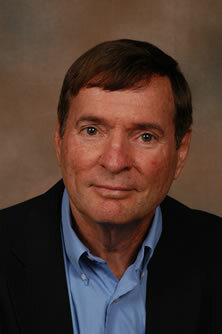 Jimmy has served on the board of Bryan Bank in Richmond Hill, GA. 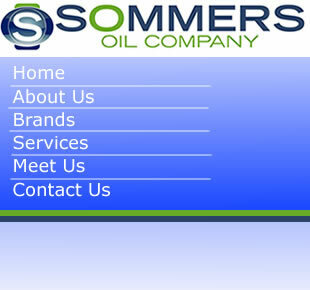 In 2010, Jimmy became the President of Sommers Oil Company. Wynelle helped co-found the Company and worked in day to day operations until the mid-eighties. She re-joined the company in 2010 and currently manages lease arrangements on jointly held properties and billboards. She also works closely with Jimmy on day to day operations and corporate policy. Brenda was the first employee of Sommers Oil, working alongside the founders in all facets of the business. Brenda received her B.S. in Marketing Management from Syracuse University and earned an MBA from Cornell University. Her experience includes various consulting, branded marketing and IT management positions in diverse industries and locations. 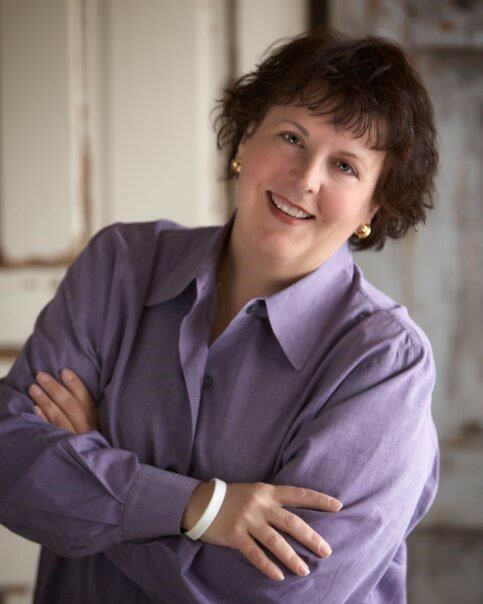 Brenda re-joined the Company in 2014 as Vice President of Operations. She mid-stream “above the rack” operations and commodities trading. Real estate, technology, accounting and corporate policy development projects are also under her leadership. Randy joined the family business shortly after high school, working his way through the ranks to become Vice President of Operations. Randy works diligently with store managers and supervisors to make sure that their operations run smoothly. Randy is currently working on his general business degree at Armstrong State College. 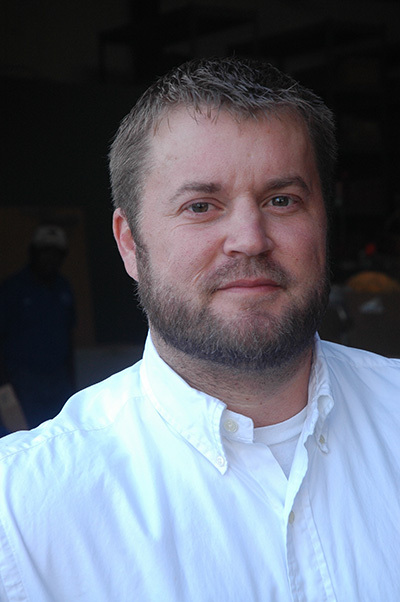 Cory joined the Company in 2006 after graduating with a business degree from Georgia Southern University. He joined the Company’s sales team and hit the ground running -- quickly establishing a strong client base built on his priority of providing stellar customer service. 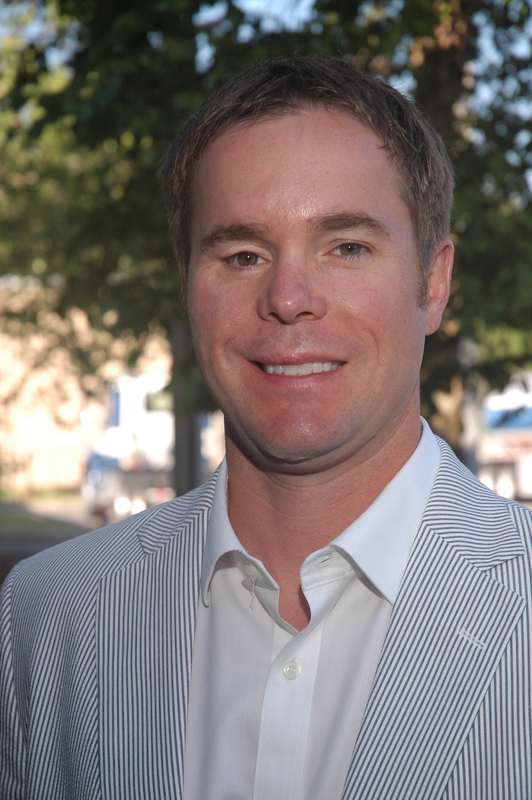 Cory now manages the Company’s sales department and has expanded the sales team to drive growth of the Company in new markets in Georgia and Florida. Cory works closely with the Company’s key executives to acquire contracted product which ensures its customers receive reliable supply at highly competitive prices. Jackie Sommers started his career at Southern Bell, where as member of the Special Operations team he installed intricate telephone and communications systems. He retired after providing them with thirty-five years of service. He received a B.S. in Accounting from Armstrong State College in 1969. 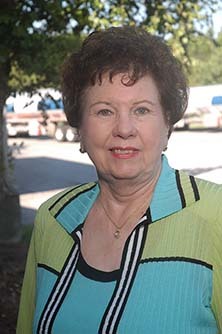 Jackie held various board positions within the Savannah Area, including the Chatham County Hospital Authority, the Frank Callen Boys Club and the Chatham County Tax Commission Department. 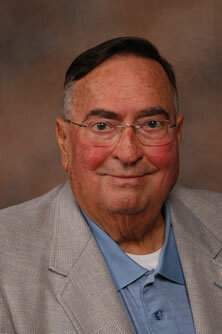 Jackie served as President of Sommers Oil Company until his death in 2010. 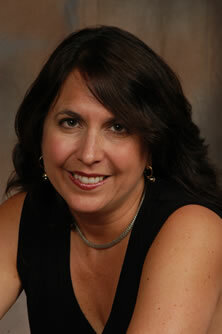 Teresa joined the family business as a second generation member on 2007 as Vice President of Operations. She previously held marketing management positions at Accenture in Chicago, Illinois and in media relations at Underwriters Laboratories. Teresa managed Marathon branded accounts and oversaw image programs for their branded locations. She also managed the Company’s subsidiary campground and other rental properties. She received her B.S. in Journalism and Masters in Communications at Northwestern University.